What if embracing vulnerability isn't weakness at all, but a sign of strength and resilience? 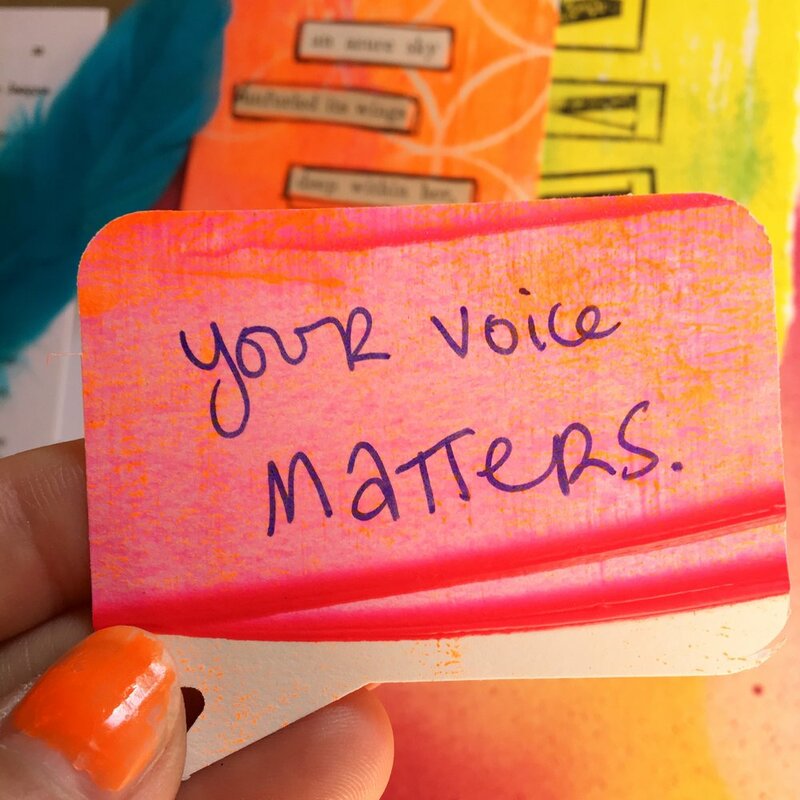 What if telling our (often-hidden) personal truths connects us on a deep and transformative level? Elloa Atkinson embodies the way of the phoenix soul: Authenticity. Vulnerability. Bravery (even/especially when you're scared spitless!). 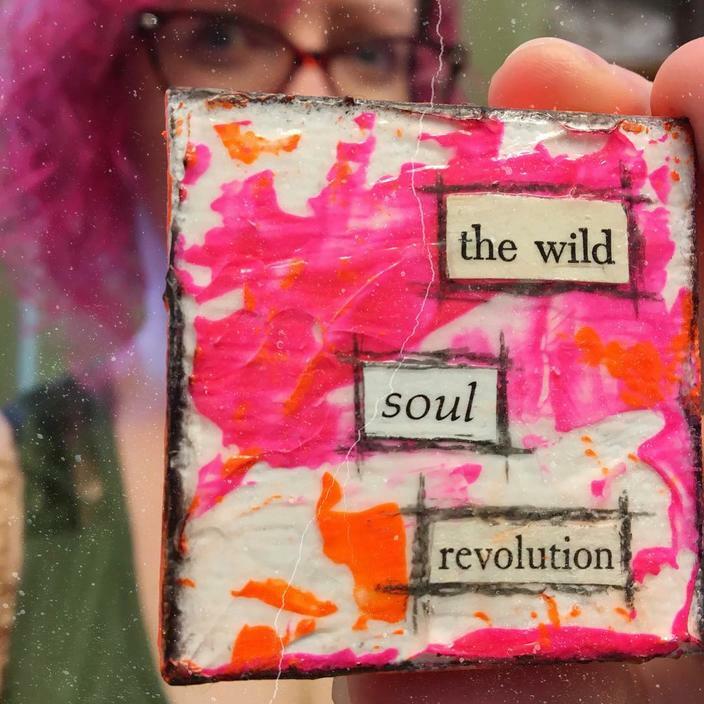 I'm honored to feature Elloa in our latest Truth Tribe interview, published in The Phoenix Soul: Journey. What a gift to work with Elloa! She has been an inspiration on my own phoenix journey, demonstrating how love washes away shame. It can be so scary to reveal our soft underbellies--the missteps and wobbles we are trained to hide. But you know what hiding does? It isolates us. It destroys our self-worth. It reinforces the lie that we must be perfect to be loved. Elloa shows that fear doesn't have to be a driving force in your life (a revolutionary thought for me, as someone who has struggled with fear and anxiety since childhood). Love can lead. Elloa says, "If connection is the goal, vulnerability is the way." 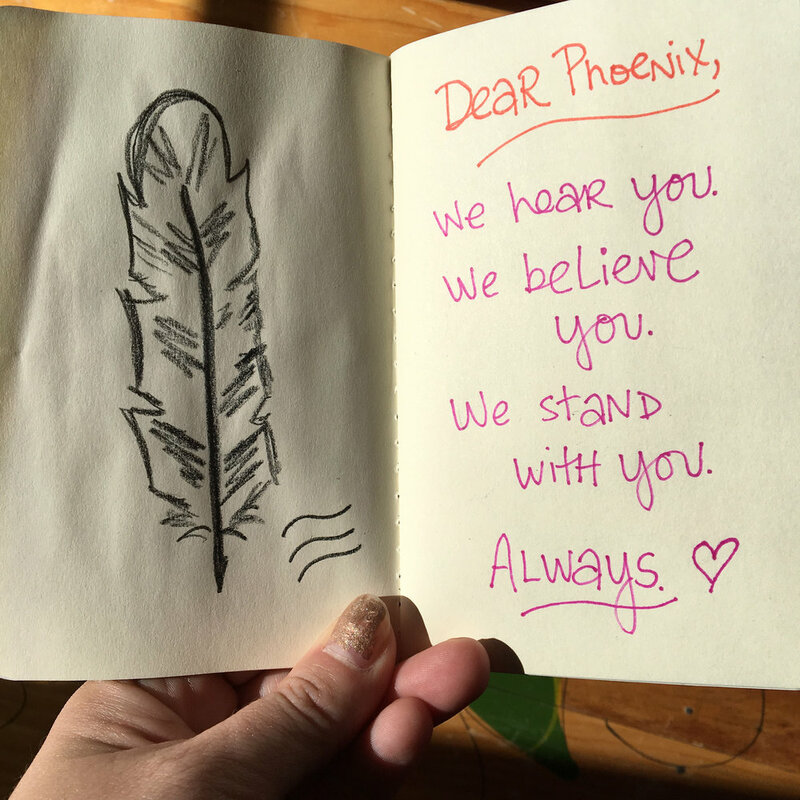 Phoenix soul, you are so loved in this community--all of you, even/especially the hidden hurts and quirky bits. This is how we connect here: through our raw and real, our tough and tender, our grit and grace. You don't have to hide anymore. 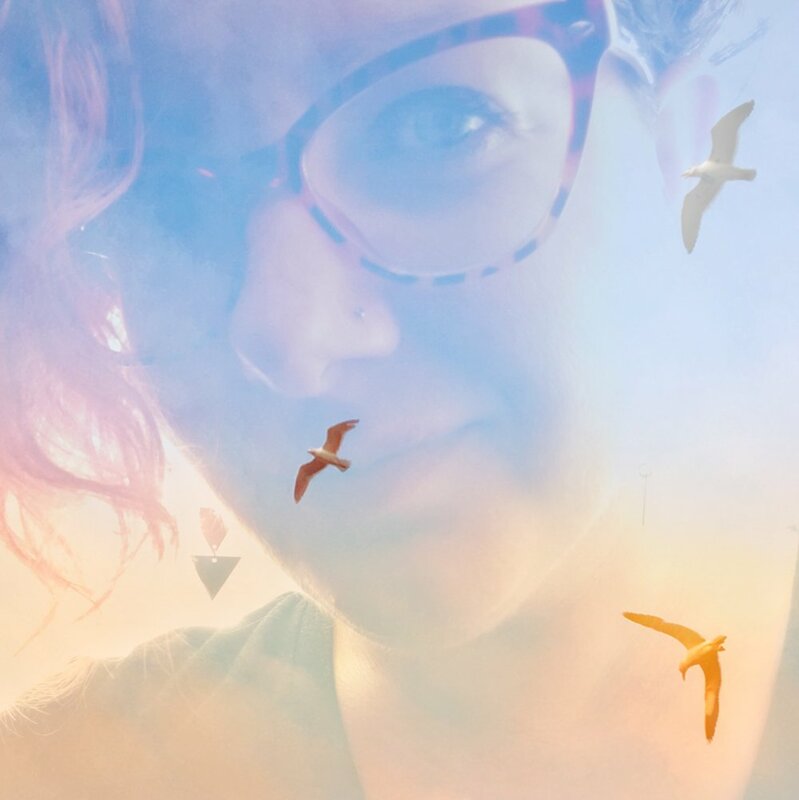 Join us in The Phoenix Soul: Journey, where you can read Elloa's full interview, along with bold artwork, poetry, essays, creative prompts, and more (only $6 for 60 full-color digital pages). We are kindred travelers in the wild way. We are open & brave, tender & true. Join us, phoenix.